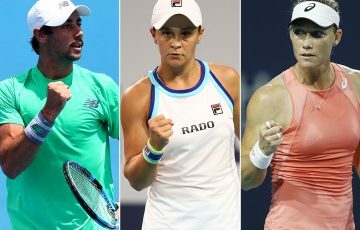 The rising stars of Australian tennis will do battle for grasscourt honours and a share of $40,000 in prize money at next week’s Mildura Grand International. 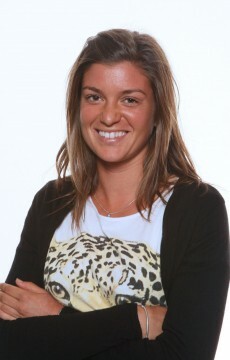 The rising stars of Australian tennis will do battle for grasscourt honours and a share of $40,000 in prize money at next week’s Mildura Grand International on 16-24 February 2013. 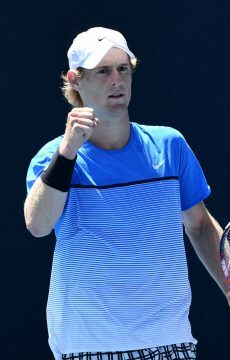 Australian Open 2013 contender and two-time junior Grand Slam champion Luke Saville (Barmera, SA) and John-Patrick Smith (Kelso, Qld) will headline the $15,000 men’s field, while Australian Open 2013 wildcard Bojana Bobusic (South Perth, WA) will lead the local charge in the $25,000 women’s draw. Tournament director Francis Soyer said the grasscourt event was a highlight of the Australian Pro Tour calendar for many players. “The Mildura Grand International is the only Pro Tour event played on a natural grass surface, and the players really enjoy the chance to get out and compete,” Soyer said. “The grasscourts in Mildura continue to be of a very high quality and a number of players rate these courts the best in the world, even better than those at Wimbledon. 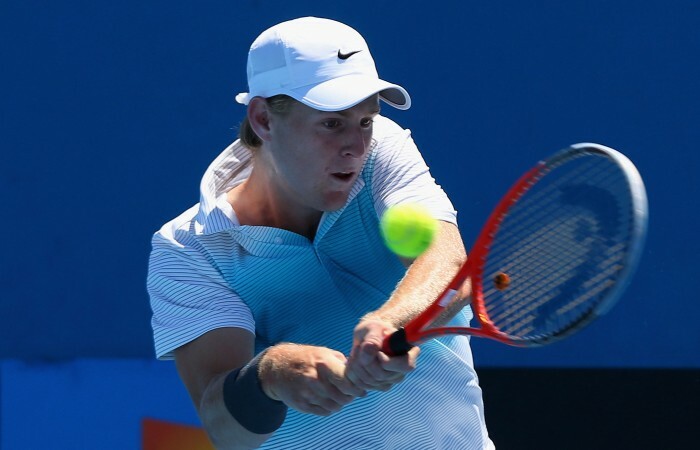 “The addition of the ATP Challenger event in Sydney the following week has resulted in a very strong men’s field for Mildura. 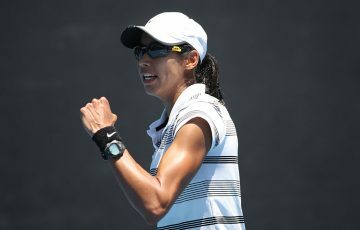 Some of Australia’s best players will compete for the title, as well as a quality international contingent including the defending champion, 22-year-old Hiroki Moriya from Japan. Qualifying for the Mildura Grand International begins on Saturday, with main draw action to commence Tuesday 19 February. A crop of Australian juniors will also travel to Mildura next week for the 12s and 14s National Grasscourt Championships. The championships, which award the first national titles of the year and are the only national tournaments played on natural grass, will see draws of 32 boys and 32 girls compete in each age group. “As in the past, the Mildura Grand International will be hosted alongside the 12s and 14s National Grasscourt Championships,” Soyer said. 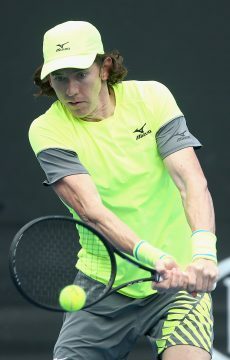 The platinum-level tournaments are part of the Junior Tour, a series of events offering the country’s aspiring junior tennis players valuable match play and the chance to earn Australian ranking points. Qualifying for the 12s and 14s National Grasscourt Championships begins on Tuesday 19 February, with the main draw to commence the following day. Early round matches in the 12/u event will be played at the Red Cliffs Lawn Tennis Club, with semis and finals to be played at the Mildura Lawn Tennis Club, where the 14/u tournament will be staged in full.